Incorporating sliding doors in Portland, OR homes is an intelligent choice due to their multiple designs and practical benefits. They save space by gliding along a track rather than swinging open. They also provide unobstructed views of your homes outdoor areas and allow parents to keep a watchful eye on their children in the backyard. 1. Energy efficiency. The design of sliding doors creates efficient insulation, ensuring a warm home in the winter and a cool one in the summer. Integrated composite gaskets for maximum thermal insulation act as a weather and sound barrier and keep rain, drafts, and dust out of the home. 2. Flow. Sliding doors in Portland, OR create a smooth flow between your homes outdoor and indoor spaces. Large, glass frames offer year-round panoramic views of your garden landscape. 3. Security. Safety is a significant concern when considering to add sliding doors. Look for doors that incorporate gaskets, fixed leaves, shatterproof glass, aluminum seals, and locking mechanisms to prevent the sliding component from being removed from its frame. 4. Style. 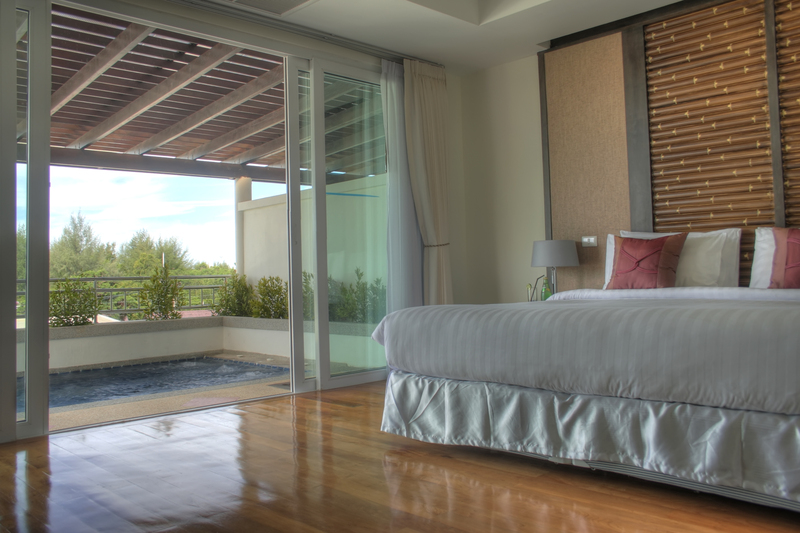 Installing sliding doors adds a chic aesthetic to any home. They provide a simplistic and sleek appearance that blend well with most design styles, are incredibly functional, and maximize natural light. Investing in affordable remodeling projects can update the curb appeal of your home and increase its value, something most homeowners prefer over selling outright. If you are renovating your home and are considering adding sliding doors in Portland, OR, it is essential to determine the purpose. For instance, you may want a partition between interior rooms, a connection to an outside space, or entryway to your back yard. Sliding doors are beneficial and can renew a sense of pride in your home.